Happy New Year, fangirls & fanboys! 2019 is here and there is so much to fangirl over! 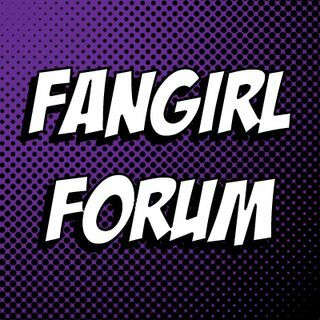 Joss Bacalla is back on Fangirl Forum to go through all of the big movies we're excited for this year. There are plenty of tangents that include theorizing Avengers: Endgame & Star Wars, reviewing Mary Poppins Returns, & discussing these live adaptations of Disney classics. Plus, we briefly forget Bill Hader and Maggie Smith. Why you ask? I guess you'll have to listen to find out. Happy ... See More fangirling! Don't forget to subscribe, rate, comment, and share with the masses!